Dronethusiast brings you the top drones with GPS for your budget. If you’re looking to spend less than $300, we recommend the Altair Outlaw, if your budget is a little higher check out the DJI Mavic GPS drone! Drones that use GPS, GLONASS, or a mix of the two navigation systems are everywhere these days, and for very good reason. They give you access to better features that would normally be very low performance without them. A prime example of this instance would be the feature we all know and love, Return to Home. A GPS drone will use the location from satellites to pinpoint other locations, strengthening the connection, software, and much more. You don’t have to worry about extending your budget to buy a drone with a great GPS system either. These are some of the best drones under 500 that come equipped with these great features. The Altair Outlaw is a drone that works for first-time fliers and advanced pilots alike. It has many of the same features as the pro-level drones on this list, but at a price of less than $300 USD. What’s not to love? 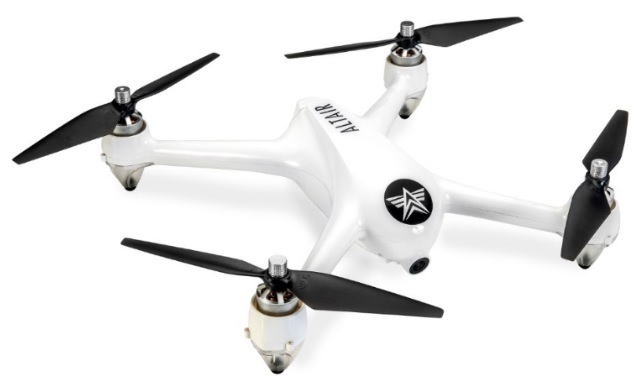 You can read our full review of the Outlaw drone here. – Features Position Hold, Headless Mode, Altitude Hold, Auto One Key Return to Home, Auto Low Voltage Return to Home, Auto Signal Lost Return to Home, three RTC methods, and more. DJI is a leading drone manufacturer that always puts out nothing but the best. While the DJI Mavic Pro Fly More Combo bundle sits at just under $1,300, it’s definitely worth every penny you’re paying for this marvelous GPS drone. 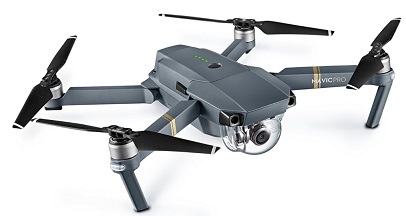 The Spark is one of the more affordable high-tech GPS drones from DJI, sitting at around $500, with a number of great features. 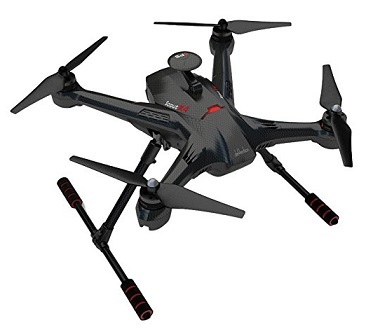 This, too, comes with a GPS navigation system and is one of the best mini drones with GPS. 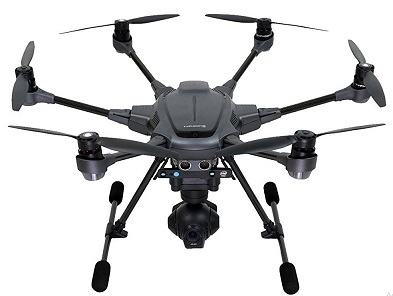 The Q500 4K Typhoon from Yuneec is currently priced at around $900, is one of the best GPS drones, and has a lot of great specs and features on offer. The Scout X4 by Walkera is a powerful GPS drone that is currently sitting in the price range of $930. GPS aside, it has a lot of neat tricks up its sleeve that make it a must-have addition to our list. 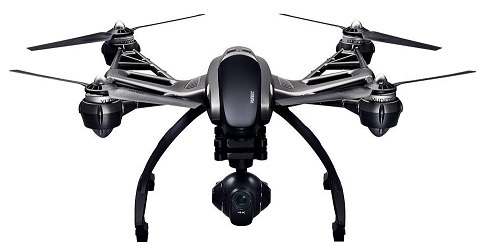 The Typhoon H Pro with RealSense from Yuneec is currently priced at $1,200 but don’t let that be the reason you scroll to the next few drones with GPS for sale. This one has a lot of incredible features and specs that no other drone has. The DJI masterpiece we all know and love – the Phantom 4. It’s now as low as $1,000 but still has all the same specs and features that got our attention and praise in the first place. The H501S X4 by Hubsan is another great budget drone for those who want ultimate GPS capabilities and functions. It’s sitting at just under $230 right now, so get one while you can at this price. If you don’t see your question listed below in our FAQ section, get in touch with us and we’ll help you out. How do drones with GPS work? Because certain features use a GPS system, it’s very important for users to understand how it all works and which features they specifically need one for. Lower budget drones use a visual tracking system to determine its orientation and position, while the more advanced, higher budget drones use GPS receivers within their control loop and navigation to allow for smart GPS drove navigation. When a drone is using GPS, GLONASS, or even a mix of the two, they gain a number of useful features that work with their position system. For example, Return to Home and Position Hold. Both of these features work through the GPS or GLONASS system. GPS and GLONASS were both created to compete against one another. Although, the two actually improve the overall results when combined. GPS was created by the United States, while GLONASS was created by Russia. Though they both have similar ways of working, they both run on different frequencies and yet differ in the way of latitude. GLONASS is ahead of the game where latitude is concerned, outputting the best signal no matter how high the altitude is. GPS, however, lacks in this department. In short, the only major difference between GPS and GLONASS is the fact that GLONASS can handle higher latitudes a lot better than GPS. For maximum accuracy and positioning, a mix of GPS and GLONASS is what you’re going to want to use. Why should I buy a drone with GPS? Drones work much better with a GPS system and gain access to a handful of features that wouldn’t be available without it. GPS feeds your drone’s location data to the software of your drone. Though some of these features can do well enough on their own without GPS, they are maximized to their full effect when paired with the system, so you’re actually getting a much better deal. Take Object Avoidance, for example. It’s built on the autonomy concept, which ensures that you are able to limit your flight to stay away from areas you should not be flying a drone in. 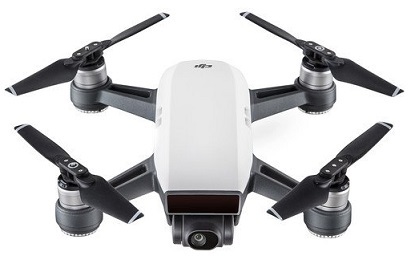 DJI, for example, had a recent firmware upgrade that has prohibited drones enabled with GPS from getting too close to restricted airspace, airports, etc. These types of safeguards are especially important for beginners and those who don’t really know the limits all that well in general. Other than that, the Object Avoidance feature uses GPS and/or GLONASS to ensure that your drone won’t willingly fly into trees, objects, houses, other people, etc. It’s like an internal safety net that can save your drone from a fatal crash, not to mention the money you put into it. There are so many incredible drones with GPS for sale that can fit your budget and even those that allow you to spend a bit more for more perks. No matter what your preference may be, these GPS drones bring a lot more than just navigational systems to the table. Is it recommended to get a GPS tracking device for a drone even if my drone already had its own GPS? I heard many fly-away drone stories and I think a tracking device would be helpful. If you want added safety feature then getting a GPS tracker is best. Personally, I got a drone tracking device. It was a worth it purchase and works well with my DJI drone. It is a worthy accessory for your investment. I have a drone with its own GPS but still, I bought a GPS tracking device just in case if the drone features fail I’ll have an alternative locating my drone. Trackimo works for me. 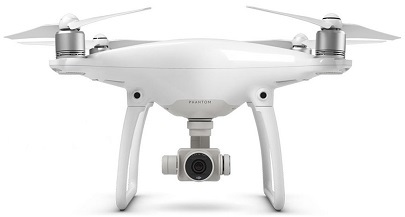 The DJI Phantom 4 is really one of the best drones available, lots of powerful features. Great list of high-end drones you have here!